According to a tweet from @evleaks, Verizon is soon to feature the upcoming One (M8) Mini from HTC, a device which still has yet to be unveiled. Not much is known about the M8 Mini, however, a few rumors have given the device a list of specs which we should expect, but they are not very titillating. The Mini variant of the M8 is rumored to feature a 4.5″ (mini?) 720p display, a 1.4GHz Snapdragon processor, 1GB of RAM, 16GB of storage, a 13MP rear-facing camera, 5MP front-facing camera, Bluetooth 4.0, Sense 6, on-screen buttons, and come running Android 4.4.2 at launch. While the device does not sound all too “mini,” its spec sheet doesn’t paint the sexiest of pictures. Although, we wouldn’t mind to see what that 13MP shooter is capable of compared to HTC’s UltraPixel currently seen in the One (M8). 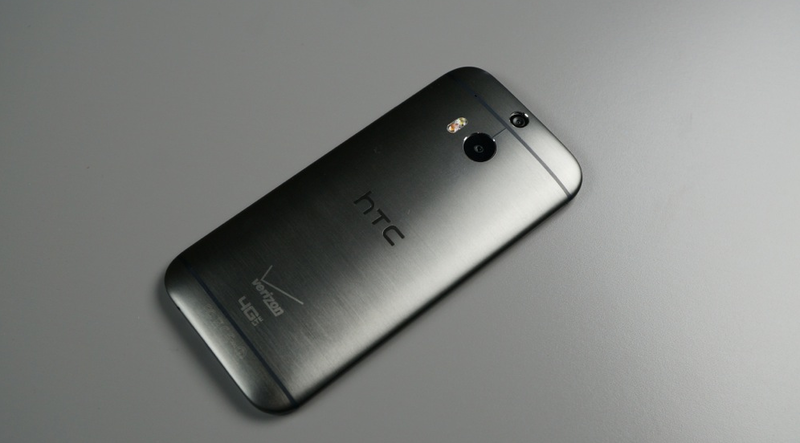 Once more details are leaked or possibly made official from HTC or Verizon, we shall update you.